Space sector activities are growing throughout the Middle East. With the help of SGAC, space events such as World Space Week activities and Yuri’s Nights, have continued with wide participation of university students and young professionals in the space sector. 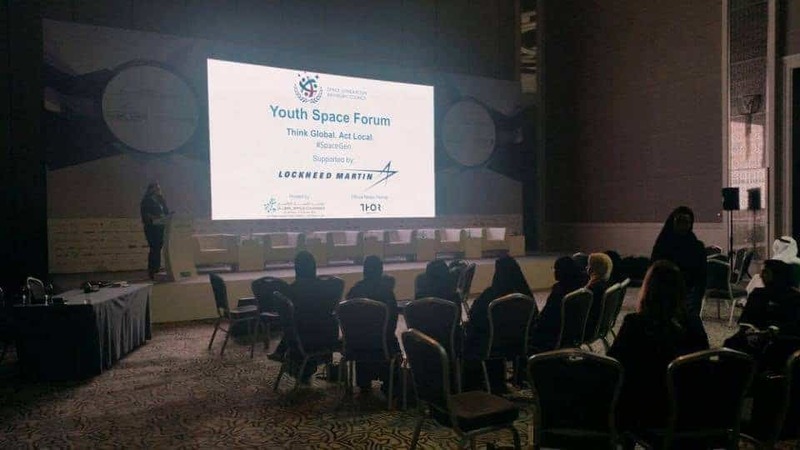 Success of the “first Youth Space Forum” in conjunction with Global Space Congress has paved the way for further regional and international cooperation within the regional plans. 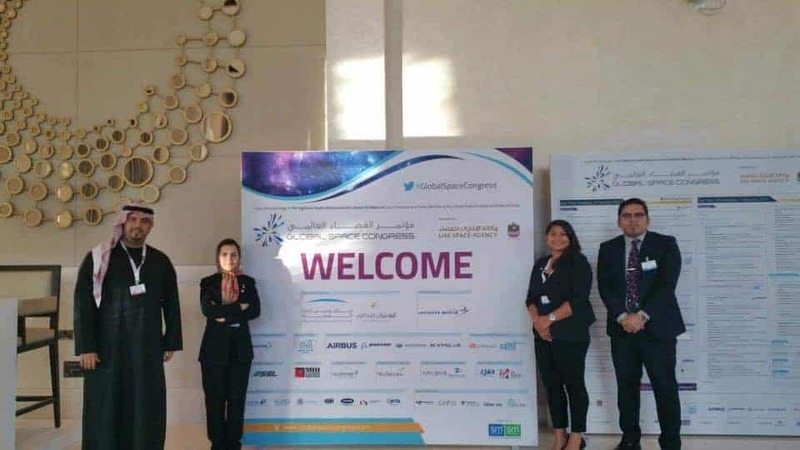 Being a part of space development in the region is a continued goal for SGAC. 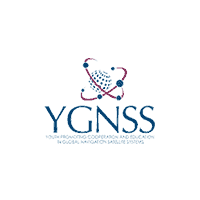 The University of Cyprus (science department): Potential to attract guest speakers to events supported or organised by the SGAC and its members. Venues at the university could be provided, as well as financial support on several of the costs of organising a talk or conference.